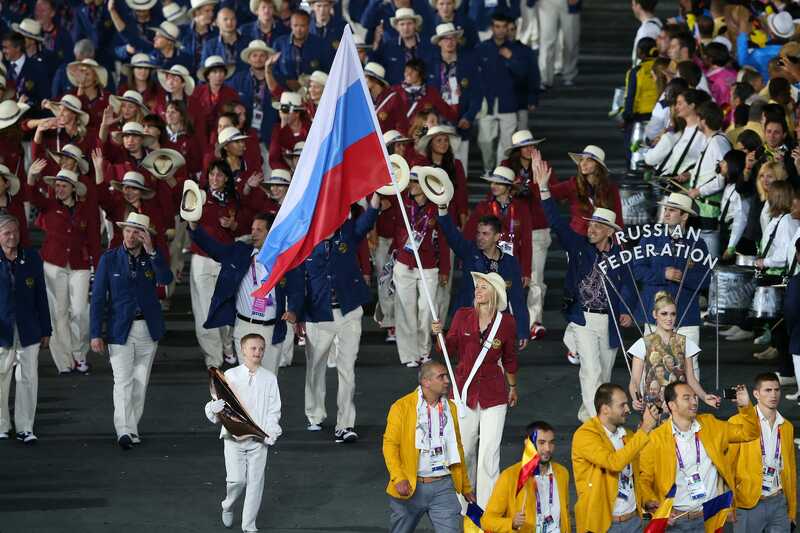 Getty ImagesTennis ace Maria Sharapova was Russia’s flag bearer at the 2012 Olympic Games in London. After posting the image, Sharapova was subjected to vitriolic abuse as followers accused her, mostly in Russian, of not having the courage to “pose with a Russian flag” and of “only showing patriotism” when it suited her. 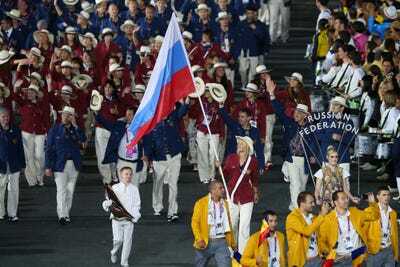 She was Russia’s official flag bearer at the opening ceremony and went on to win a silver medal in the women’s singles event.